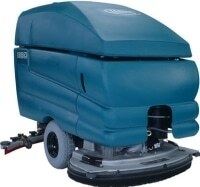 A floor scrubber dryer is the ideal floor cleaner for any hard floor area. 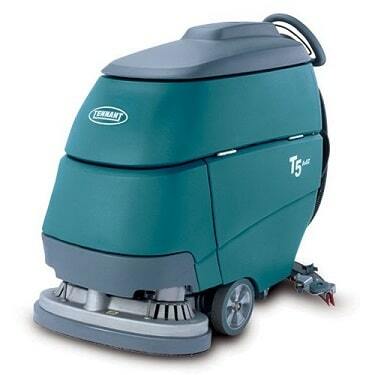 It will not only scrub and clean your floor surface with water and cleaning chemicals, but will dry it as well. 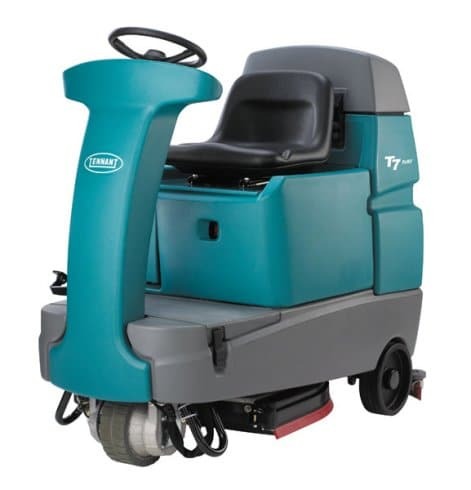 Purchasing a used floor scrubber dryer is a great option to fit with budget constraints. 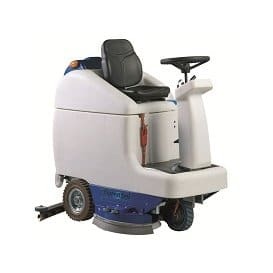 The used scrubber dryers we have available are continually changing so please check our website regularly to view the latest products. 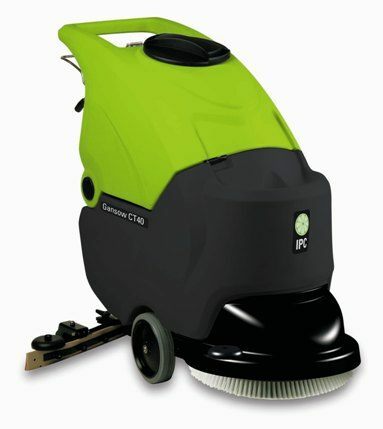 For further information please call us on 01684 850777 or email us on info@clemas.co.uk. 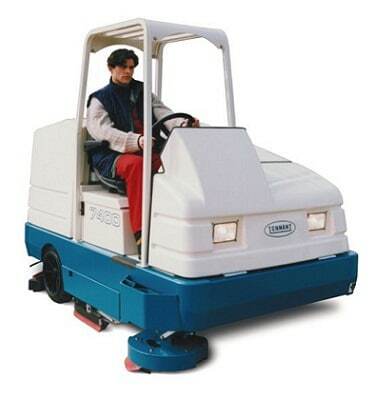 The Gansow CT40 BT50 is battery powered and traction driven. 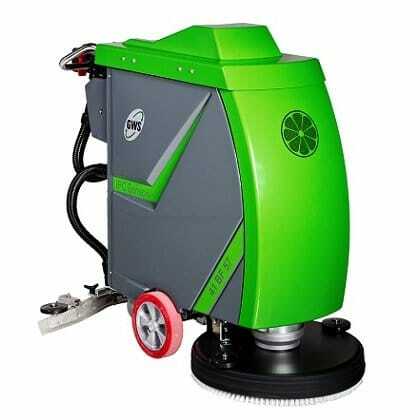 It has a 500mm scrubbing width and a 40 litre solution tank capacity. 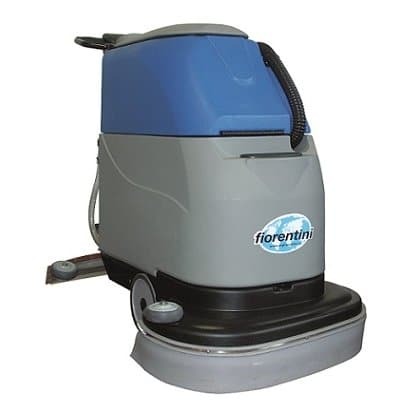 The Fiorentini C50 50 walk behind scrubber dryer has a 500mm scrubbing width and a 50 litre solution tank capacity. 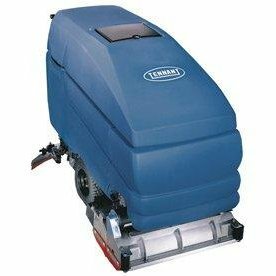 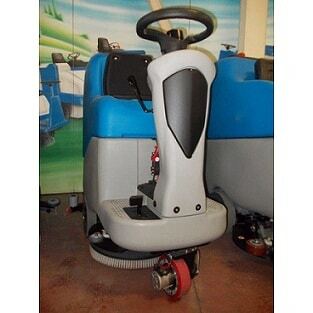 The Tennant 5680 80cm is a battery powered, cylindrical pedestrian scrubber dryer. 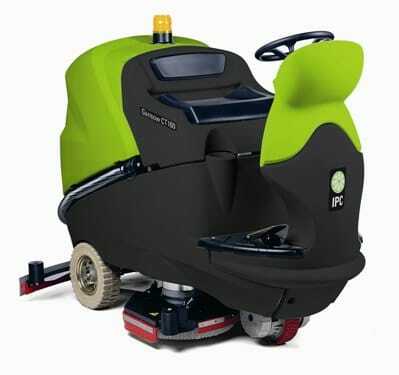 The Gansow 41 BF57 scrubber dryer has a 40 litre solution tank capacity and comes with traction. 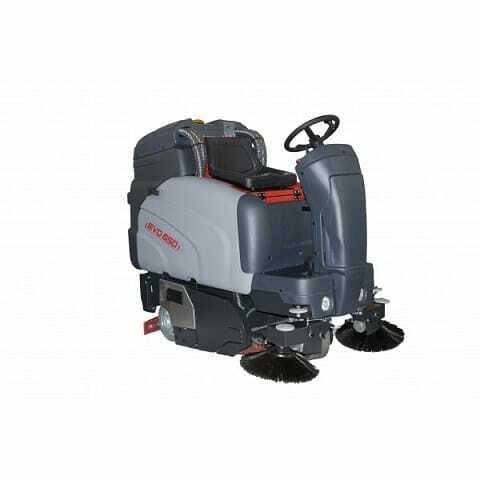 The Fiorentini C110S 80M ride on scrubber dryer has an 800mm scrubbing width with a 110 litre solution tank capacity.